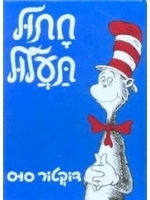 Theodor Seuss Geisel was an American writer and cartoonist. 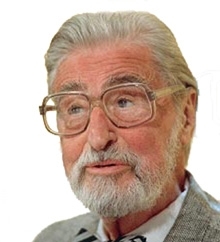 He was better known by his pen name, Dr. Seuss. 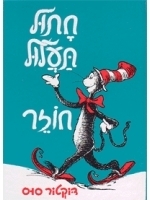 He published over 60 childrens books, most notably The Cat in the Hat. 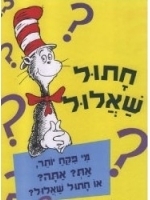 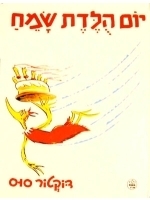 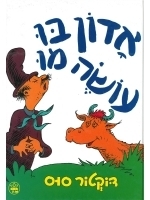 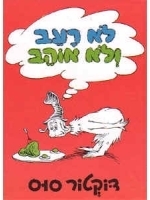 The Cat in the Hat, and other Dr. Seuss books are available in hebrew on this website. 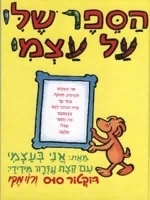 They are a great start up in teaching your children how to read hebrew. 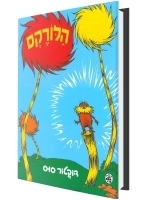 These books are ideal for any Jewish day school library. 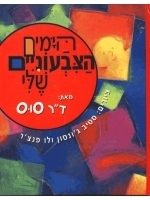 They are perfect for anyone beginning ulpan.